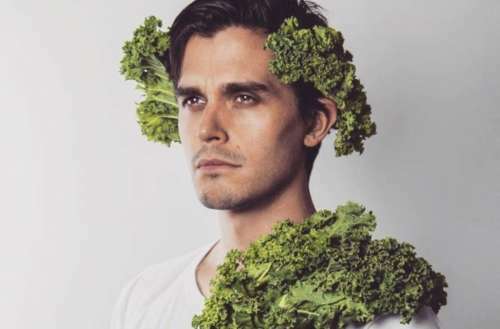 When I first heard that Queer Eye food guy Antoni Porowski would be opening a “fast-casual food concept restaurant” in New York City and releasing a cookbook, my first impulse was to cynically roll my eyes — “An Antoni Porowski restaurant? Really?” — and wonder whether every dish would have avocado in it. But my cynicism actually points at a bigger issue: Many Queer Eye viewers feel unconnected to Porowski because he’s been the least emotionally open and least demonstratively talented on the show’s run. This isn’t to say that he lacks either talent or emotion, just that he pales in comparison (as all the Queer Eye guys do) to design guy Bobby Berk, a man who manages to have teary-eyed heart-to-heart discussions about being adopted and rejected by his church while also turning out jaw-dropping interior décor every single episode. If anything, Porowski exists on Queer Eye‘s lowest tier alongside grooming guy Jonathan Van Ness, the literal and figurative cut-up who makes exaggerated jokes while shaving off everyone’s beards. Neither Van Ness nor Porowski have really opened up about their personal lives on the show, and their talents flash only briefly before fading back into the viewing couch of the Fab 5’s Atlanta loft. As the show’s generically hot, butch, white eye-candy, Porowski became an easy target for criticism. But in Queer Eye’s second season we saw Porowski finally make something more complicated than hot dogs, grapefruit-and-avocado salad or guacamole (which should never have Greek yogurt in it, BTW). With a menu of homemade pasta, poke and Persian tahdig, it’s obvious the guy can cook. But because he works with largely unskilled novices, Porowski is reduced to whipping up simple appetizers like peanuts masala, green-goddess dressing and grilled-peach-and-tomato salad rather than full-fledged entrees. As a result, his dishes have yet to wow us as much as Berk’s interior redesigns or France’s wardrobe makeovers. 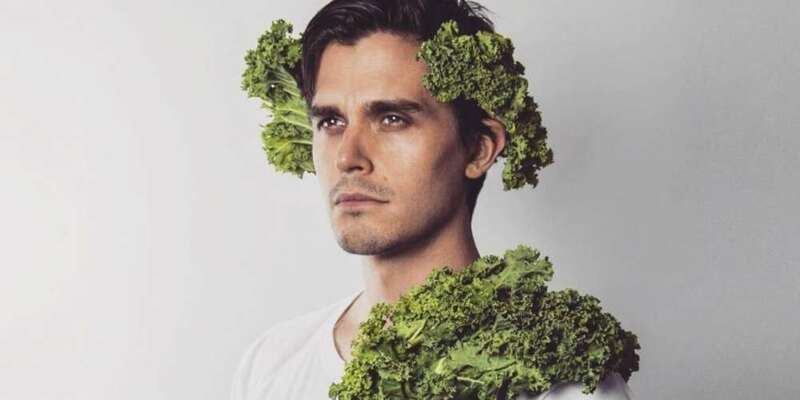 But while an Antoni Porowski restaurant and cookbook may raise his professional profile and help convince more people of his culinary prowess off-screen (he promises neither one will prominently feature avocado), it won’t make us warm up to him on-screen. The only way he can do that is by sharing one of his emotional, formative experiences on the show. That is, if he can cook up a real tearjerker, he’ll sweeten his fan appeal. If he doesn’t, his modest dishes won’t provide the sustaining, feel-good soul food that have kept Queer Eye fans coming back for seconds. 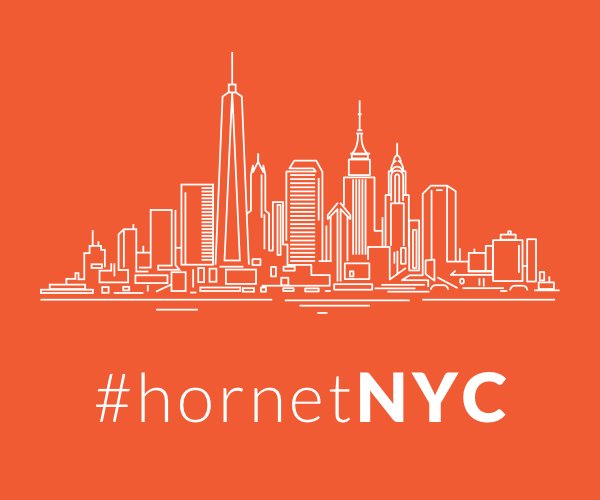 Would you check out an Antoni Porowski restaurant or purchase his cookbook?